WE BRING INSPIRATION TO LIFE! 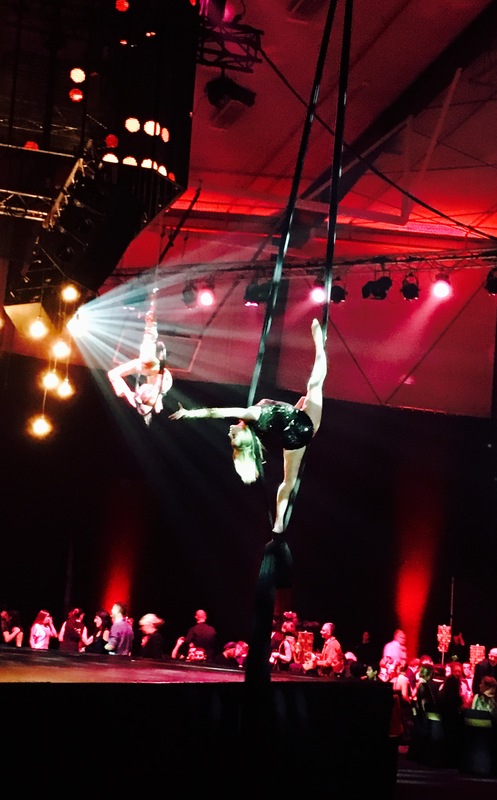 FLAME create visual spectacles that entertain, inspire and connect. 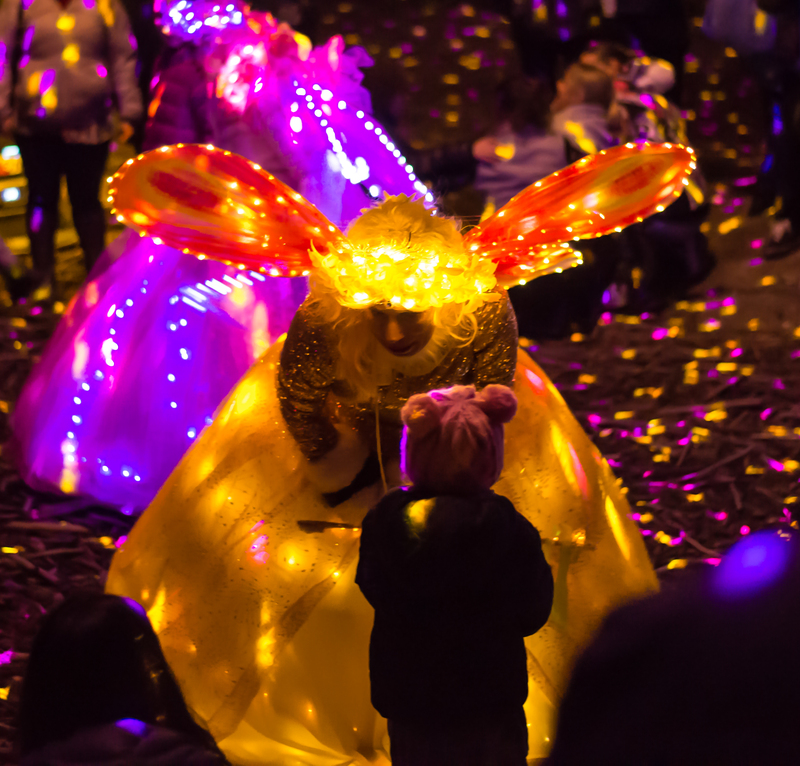 They are passionate about providing uplifting performance experiences for all kinds of audiences from festivals, parades, parties, corporate events and promotional ventures. 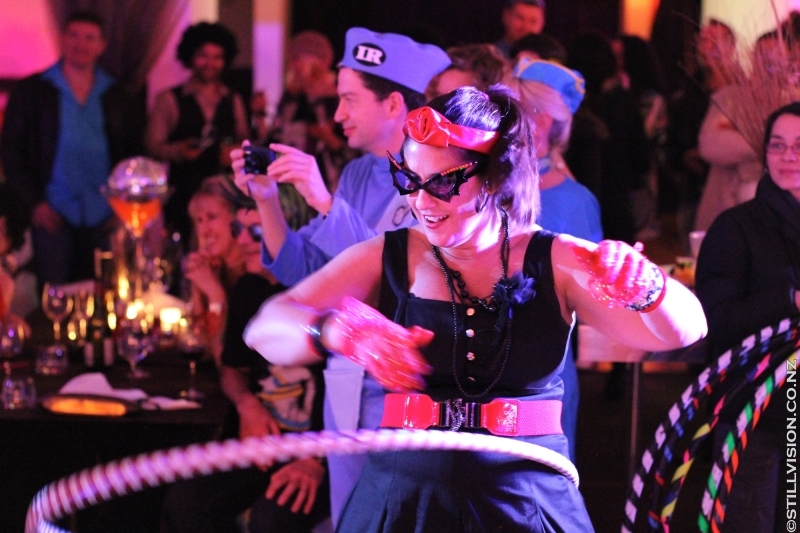 Light up your event with original acts and shows featuring; Stilt Performers, Fire Dance, Acrobatics, Aerialists, Dancers, Living Tables, Body Art, Hula Hooping, Living Statues, Big Bubbles, Whip Demonstrations, Improvised Theatre, Elaborate Costuming and Performance Pizzazz. 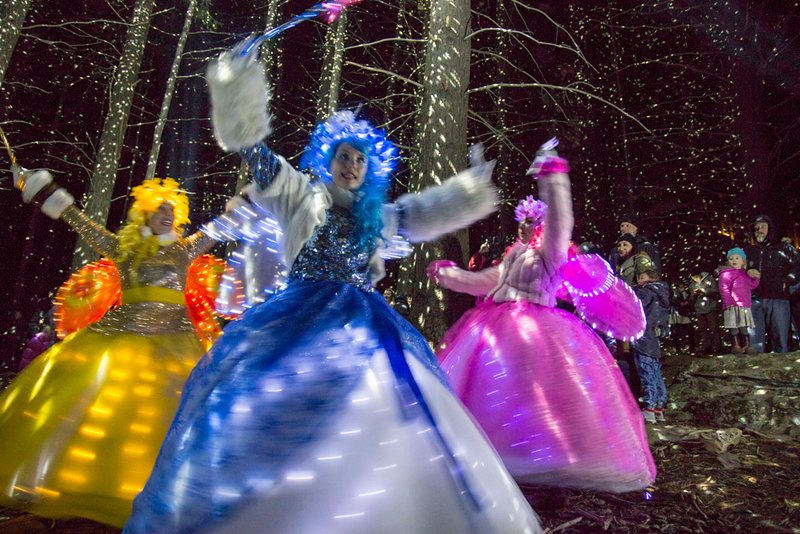 From the magical and the madcap to seriously spectacular FLAME will impress, charm and delight. 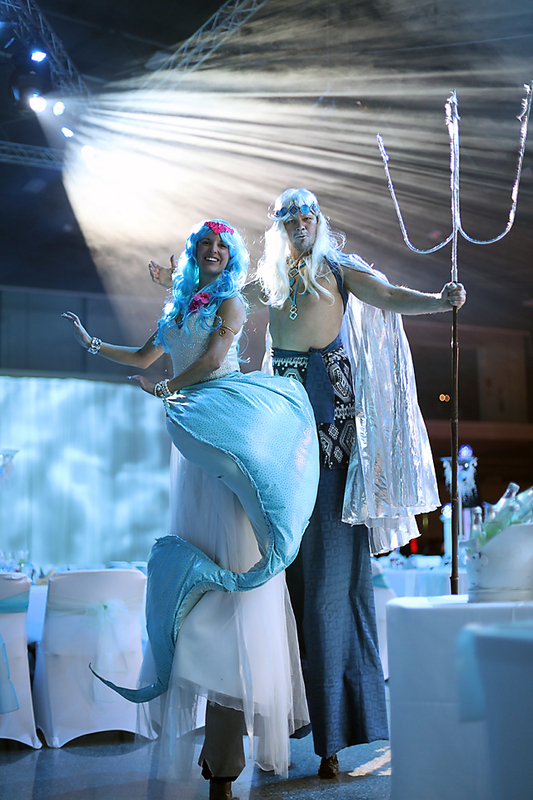 In 2012 a client commissioned "fun eye-catching Fire Stilt Characters" to enhance the "Fire & Ice" theme for their Event. The client loved that we listened to her ideas and incorporated them into the design. Everyones expectations were exceeded and the desired impact achieved! "Thank you for helping to create our best Awards Dinner ever. 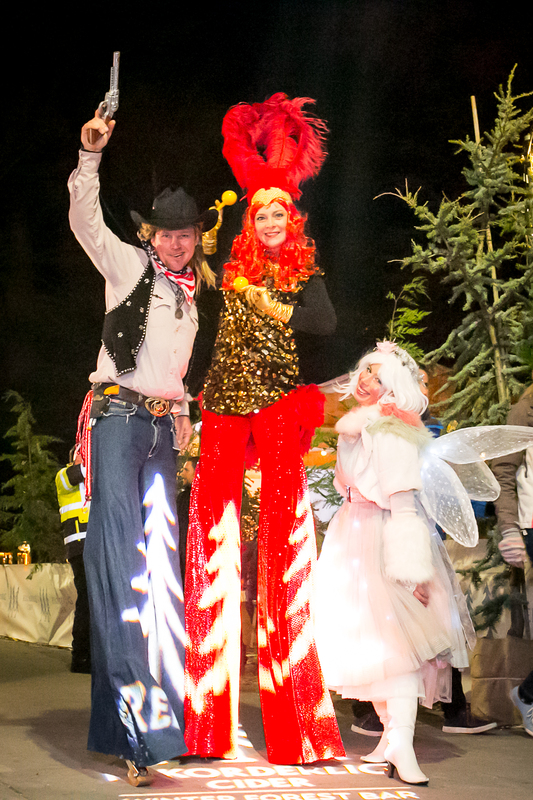 Our guests were amazed by the Stilt walking prowess and the Statues looked great. The photos are sensational! 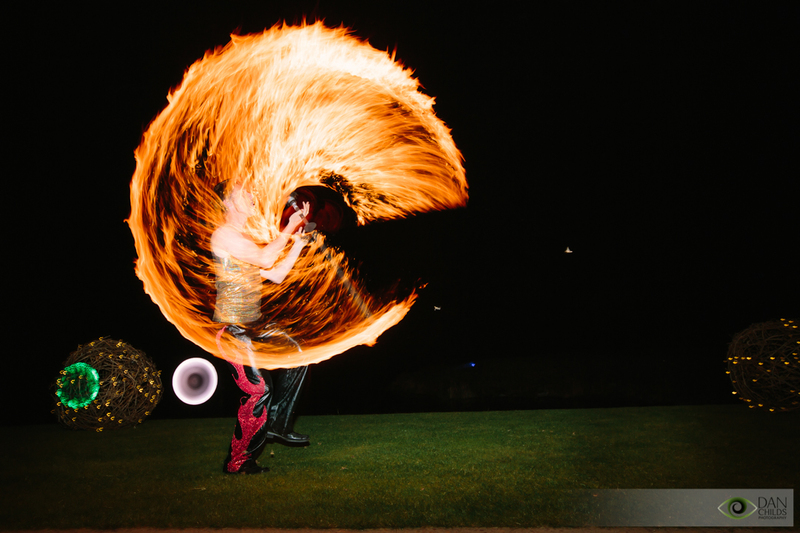 Thanks again to FLAME, you truly made our night special"
Thanks to all those photographers who capture us in action.